This is a compensated campaign in collaboration with Unilever and Latina Bloggers Connect. All opinions expressed below are my very own. 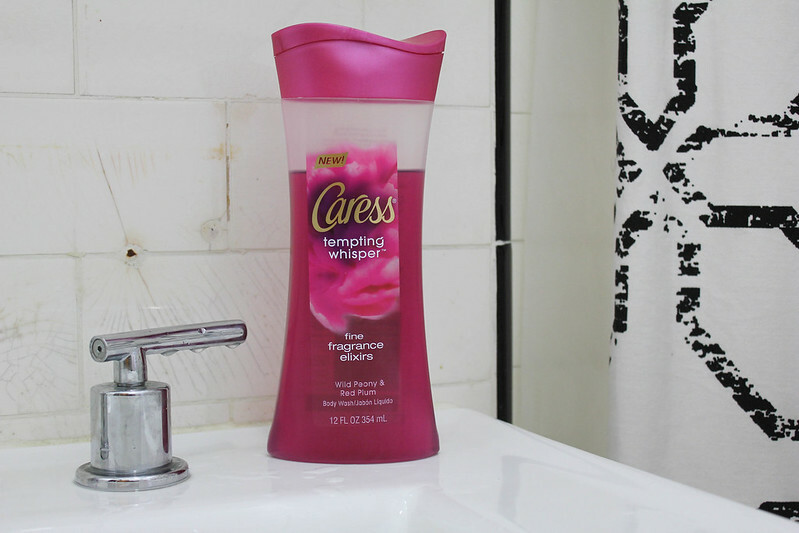 Caress offers the sophisticated floral scent of white peony with the fruity accent of red plums. It is a playful and sensual fragrance with a voluptuous white bouquet of wild peony, tuberose and Ylang. fued over a backdrop of tonka beans and white musk. Show off bright, luminous skin all day! Blogging and attending loads of events equals to makeup after makeup after makeup. & of course all that glamour has to come off when I get home. I've always used makeup removing wipes and at one point I started using baby wipes (which was a terrible mistake). 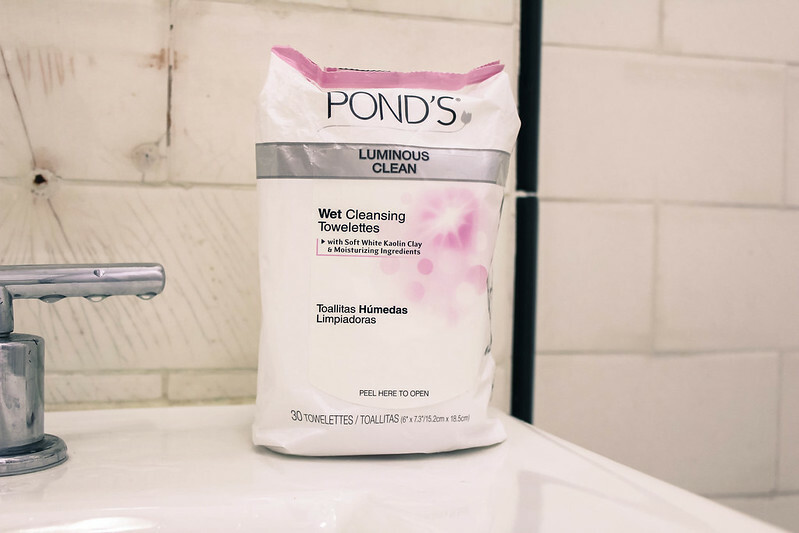 After receiving these Pond's Luminous Clean wipes I realized I've been using the wrong things all along. These 30 towelettes are very strong and perfect for cleaning the impurities that are pilled up in your face everyday. The scent is very mild and leaves a great glow after using them. Luminous collection leaves your skin looking radiant all day long, visibly enhancing its luminosity. Enriched with kaolin clay and illuminating minerals, the Pond's Luminous collection helps you reveal an even more radiant look all day long. Be Red Carpet Ready everyday with divina latina. Divina latina products are available at CVS/pharmacy and eligible for ExtraBucks. Every $50 spent on beauty products at CVS/pharmacy gets you $5 ExtraBucks.